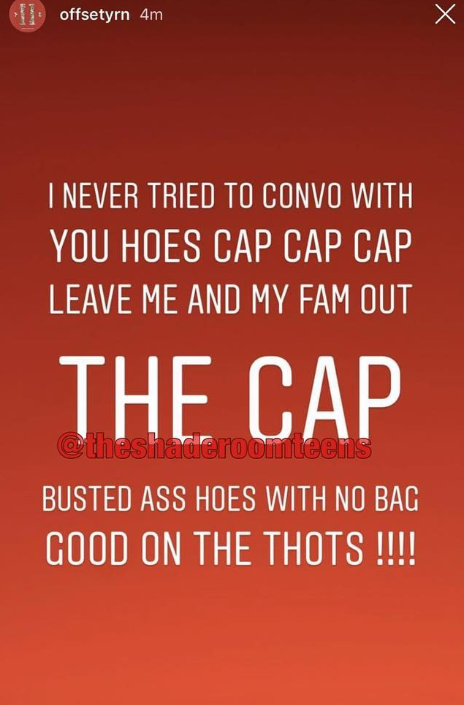 Cardi B took to IG today to announce that she’s breaking up with offset. Cuban Doll’s friend has videos, audio, and receipts he cheated. 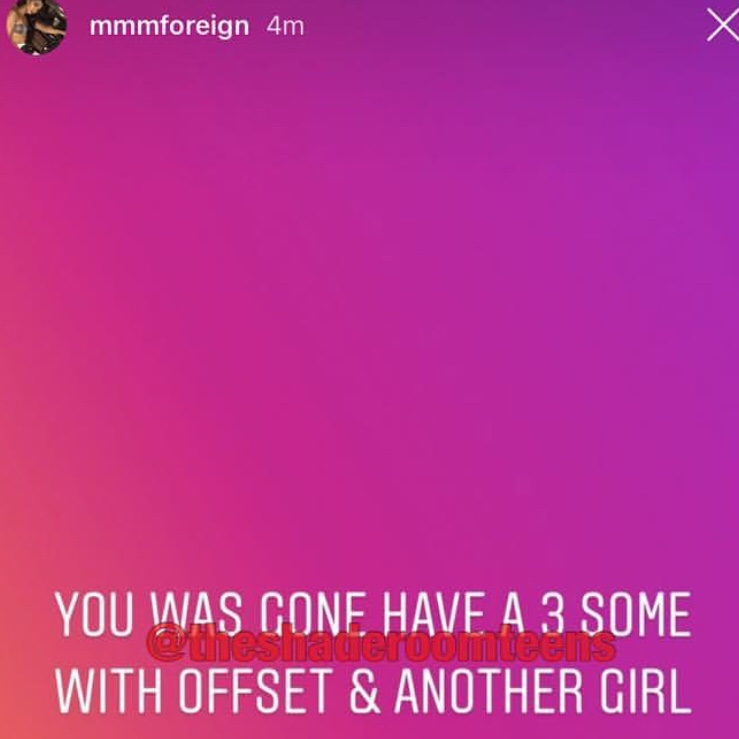 Offset has been in about 4-5 cheating rumors since the first time he was confirmed to have cheated on Cardi B, but there wasn’t much proof since then, until now. 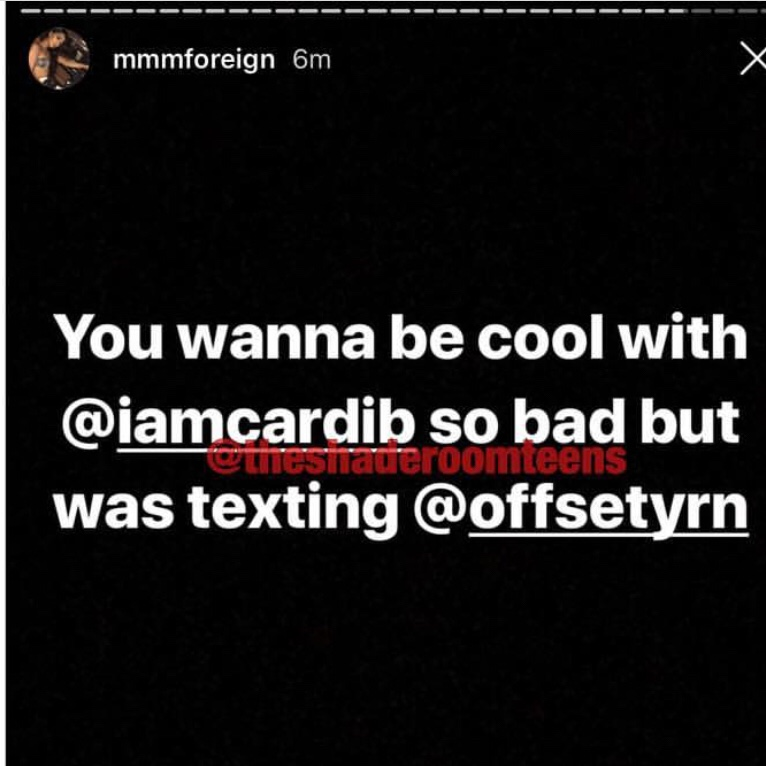 Cardi b took to IG today to say she’s done with offset. 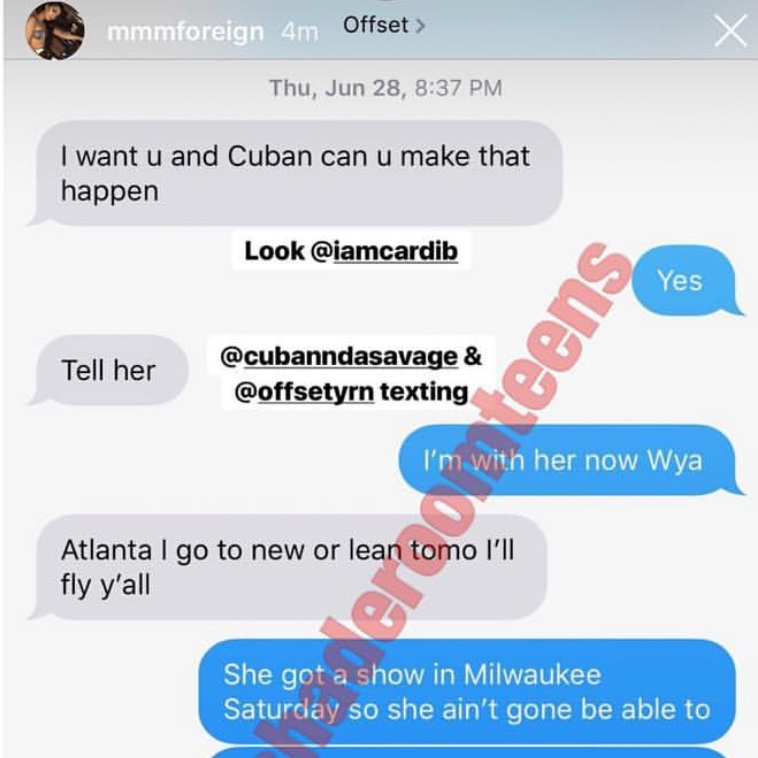 Cuban’s friend posted actual proof of Offset on FACETIME with Cuban Doll, proving that he literally did speak to her, and they were making plans. Famous African Soccer Player who lost everything to Ex Wife, Remarries. Diddy Shares Video of White Kids Acting out Black Culture. Writes small piece economics & Protecting Black Culture.